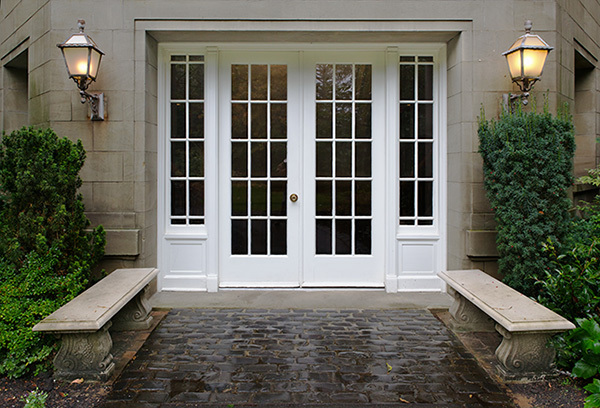 An entry door is an important part of a home. It provides a focal point for anyone looking at the front of a house, and it’s one of the first things you see when entering a home. There are many choices that need to be made when considering the type of door to purchase. You want the door to match your home in style, and you want it to be beautiful and add to the overall curb appeal. Additionally, you want an entry door to have certain features such as security, energy efficiency, and durability. If any of those features are something you seek in a door, then consider a steel entry door. Here are 7 amazing benefits that you’ll get by choosing a steel entry door. Every homeowner has imagined what would happen if a burglar for home invader tries to break into their home. The safety and lives of their precious family members could be at risk. In addition, all of their prized possessions could be at risk of being stolen. It’s a scary thought, but it’s one that has come in mind of almost anyone who owns a home. That’s one of the awesome things about a steel entry door. A steel entry door provides security like no other. While other types of doors made out of materials such as wood can be easily broken into, a steel entry door really makes it near impossible. This provides invaluable peace of mind. Steel doors are one of the easier types of doors to maintain. 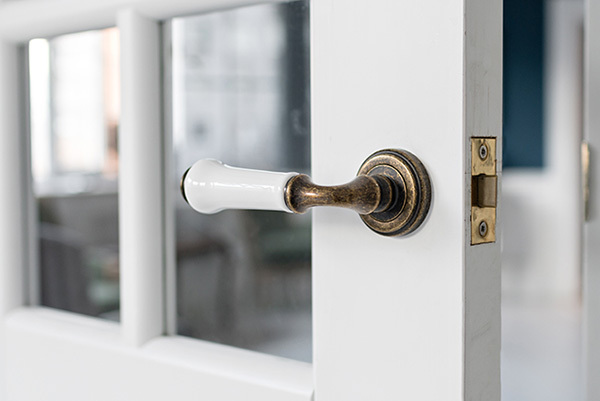 All doors require a routine checking that you can do once a month by looking at the perimeter of your home and inspecting the doors and doorframes of your home. Steel entry doors are easy because they don’t rot or warp like wood doors. For example, there’s no need to repair parts of them because fluctuations in temperature have caused permanent changes. 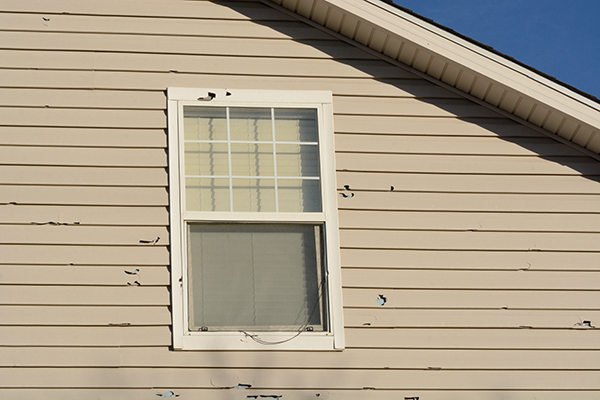 We’ve all had a child throw a ball at a front door or push a bicycle or other object into the door, causing unsightly and costly dents. Entry doors can be quite expensive to fix, depending on the material. That’s why a steel entry door is great for its durability. A steel door will last for years, which makes it an excellent option. Plus, steel is one of the strongest materials out there, far surpassing wood in strength. When wood is in an area with temperature fluctuations, it tends to be warp when temperatures change or when it gets wet. Steel, on the other hand, is resistant to rot and warping, meaning that a homeowner doesn’t need to purchase a new door or get it repaired to avoid an unsightly entry focal point. Energy efficiency is one of the newest buzzwords for homeowners. Almost all parts of the home can be energy efficient from windows two garage doors and flooring. Entry doors can also be energy efficient and steel entry doors are on top of the list as one of the most energy efficient. One of the reasons why a steel entry door is so energy efficient is that it tends to be very thick and protective, which makes it difficult for cold air in an air-conditioned home and warm air in a heated home to escape. Of course, it also does allow the outside air to come in as easily. While steel is not always the most insulating material, there is a thermal break between the steel layers and the core is usually made out of a foam insulation. In addition, a lot of steel doors have weatherstripping that comes with the door and that provides an airtight seal. 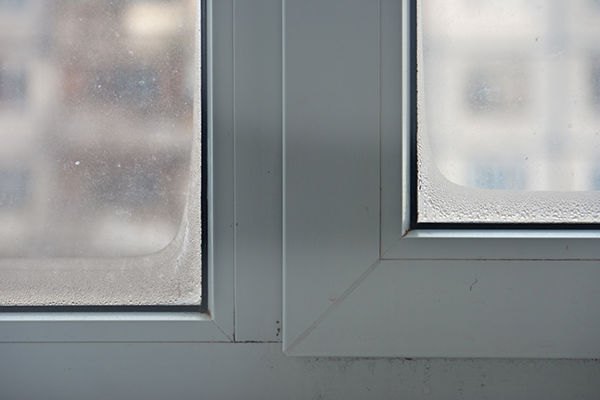 Not all types of doors will have weatherstripping as they rely on other types of material to do the job of sealing the door. Some of the weatherstrippings that come along steel doors is actually like the sealing that goes around a refrigerator, which goes to show how secure it must be. Some entry points can be along a street with a lot of traffic. There’s nothing that takes away from the coziness of a home like loud street traffic. These loud noises can be easily avoided with a steel entry door. Steel does an excellent job of blocking out noise so that you don’t need to wear earplugs in your own home. Even the loudest neighbors will not be able to be heard. With less noise, your home will feel more private and secure, which all homeowners should be able to feel in the privacy of their house. You can choose to make your steel entry door look however you wish. All doors should be customized and decorated in such a way that makes them fit into the general style of the home. You don’t want a door to not match the rest of the home in color or overall appearance. Steel doors can be painted an array of colors from bright reds to earth tones. They can also come in the wood grain. In addition, they can have a nice window installed to add extra flair. 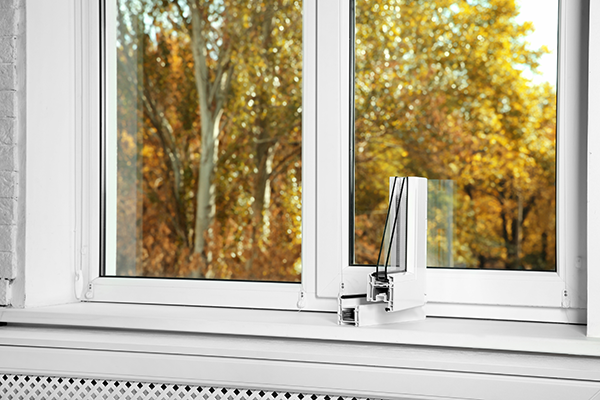 Windows come in a variety of styles and can nicely match the rest of your home. A steel entry door can be less expensive than wood door types, which can be quite expensive. Wood doors tend to be pricey, especially when they are for special sizes that are custom made. On the other hand, steel is affordable and lasts for a long time, which will save you money in the long run. Steel entry doors are an excellent choice for homeowners. They are durable, able to be customized for your home, and provide a sense of security that few other doors provide. They can also be energy efficient and are easy to maintain. If you’re shopping for your next door, steel is the way to go. Now that you understand the great benefits of steel entry doors, the next step to take is to trust a reputable company that manufactures quality entry doors. At Feldco Green Bay, we have great quality steel entry doors and our installers are factory trained certified to ensure the installation is correctly done. 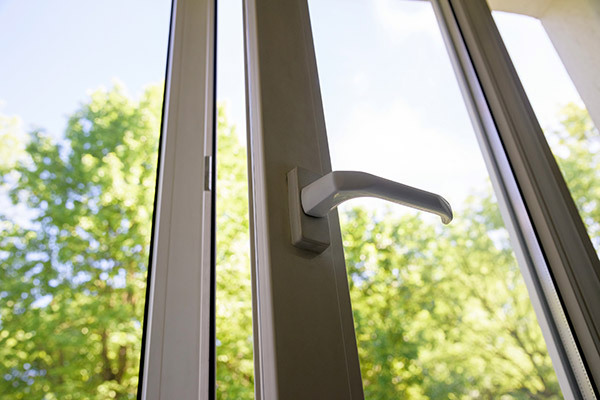 After the installation, you’ll benefit from great energy efficiency and security. Speak to a product specialist and get a free quote today.